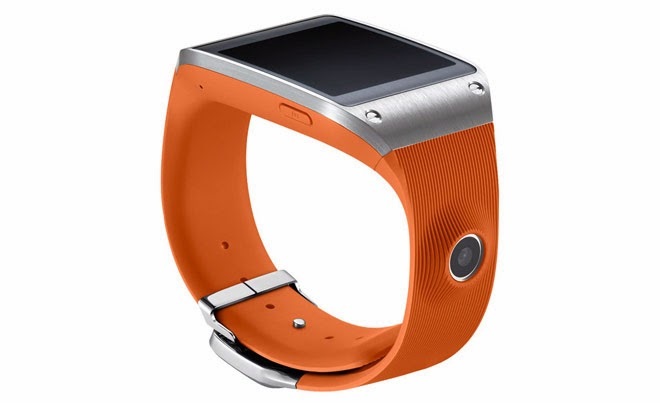 SAMSUNG GALAXY GEAR TO PERFORM AT 1.6 GHz. Keeping it as a simple smart watch cannot survive the marketing of Samsung Galaxy Gear. The desire of the developers is to make it something innovative; the courtesy of XDA developer has lead to the new convention kernel for Gear. Already the developers proved Gear is something creative by putting a custom ROM in it, but this is not the end the new convention kernel for Gear has got it creativity up by one level so that it can work at its maximum rate of 1.6 GHz of its dual core cortex A9 CPU. As the user are concerned to get their maximum battery life they can set the CPU to perform at its lowest rate of 200MHz.This is the most energy efficient mode even this get the gear performance too slow. Some more feature of this new convention kernel Gear, the developer is LILSTEVIE.